"Chaotic courage and unconventional faith"
Drug-addicted metal rocker turned follower of Jesus, Brian “Head” Welch has a remarkable story. 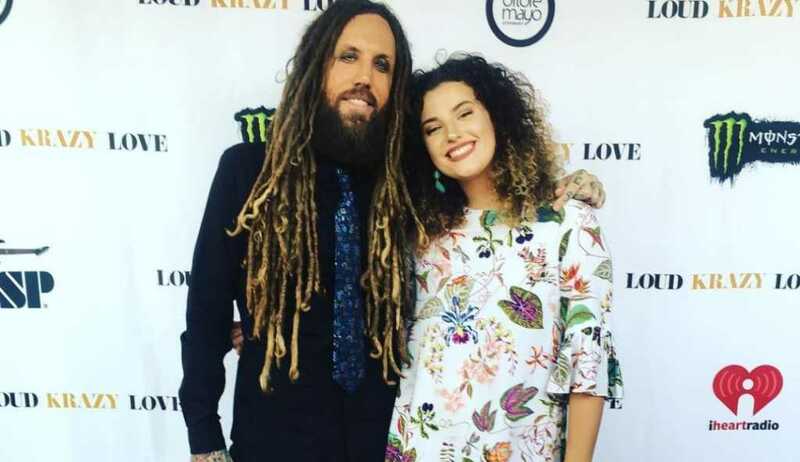 From the self-obsessed, wild and chaotic lifestyle of a touring musician to a Spirit-filled man compelled to pray for his fans after their shows, the Korn guitarist has turned everything around. And he credits one person for the miraculous change: Jesus.